Thank you for your interest in Trimble Business Center. Please complete the form below to download your free version! Is this your first Business Center download? How long have you been using Business Center? Are you a SITECH customer? 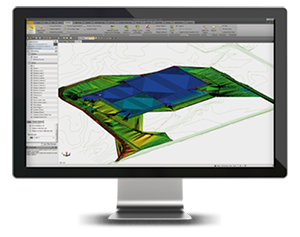 Powerful tools to help you quickly create accurate, integrated 3D models for sites, highways and marine applications. By downloading this product, I authorize Trimble and its agents ("Trimble") to contact me about Trimble and its products and services, including product releases and upgrades, events, surveys and officers. I will have the opportunity to opt out of future communications, and Trimble may use the data I have provided in accordance with the Trimble Privacy Statement.